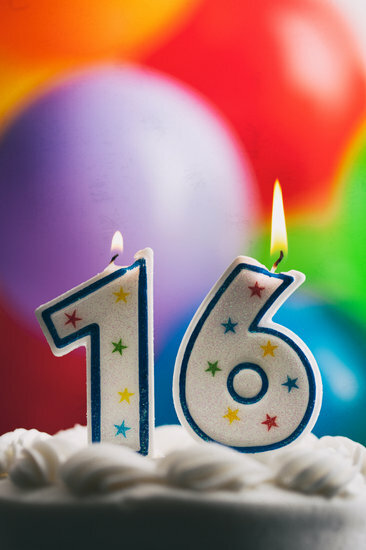 Has your teen recently reached that milestone of 16 candles? That special time of celebration for any teen – later curfews, more opportunities, and finally obtaining the coveted driver’s license – a first taste of freedom in their journey to adulthood. But this freedom comes with the responsibility of being a safe citizen on our shared roads. Help your teen become the best driver they can be with the Family1st teen driver management system. Family1st.io assists parents with new or unsure teen drivers to provide extra monitoring and guidance in their first years behind the wheel. Parents can view live reports and instant alerts for speeding, dangerous driving, location arrivals and departures from any phone, tablet or computer, 24 hours a day. Safety reports are also included for parents to review with their teen to identify areas of improvement for their driving skills. 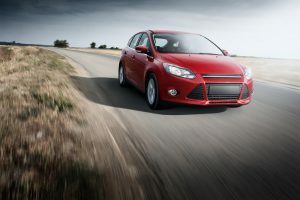 Good safety scores can lead to lower insurance rates. Family 1st.io also offers roadside assistance and instant notifications in the event of a vehicle break down. This valuable service is on sale now! Visit visit www.family1st.io or contact 855-658-7225 to learn how you can keep your new driver safer this year.